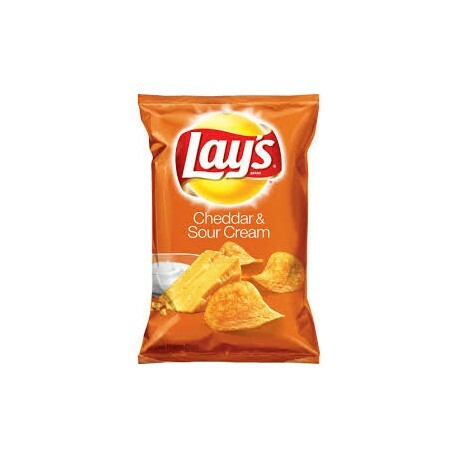 Each bag of LAY'S Cheddar and Sour Cream Flavor Potato Chips capture the bold flavor of fresh cheddar and sour cream taste. 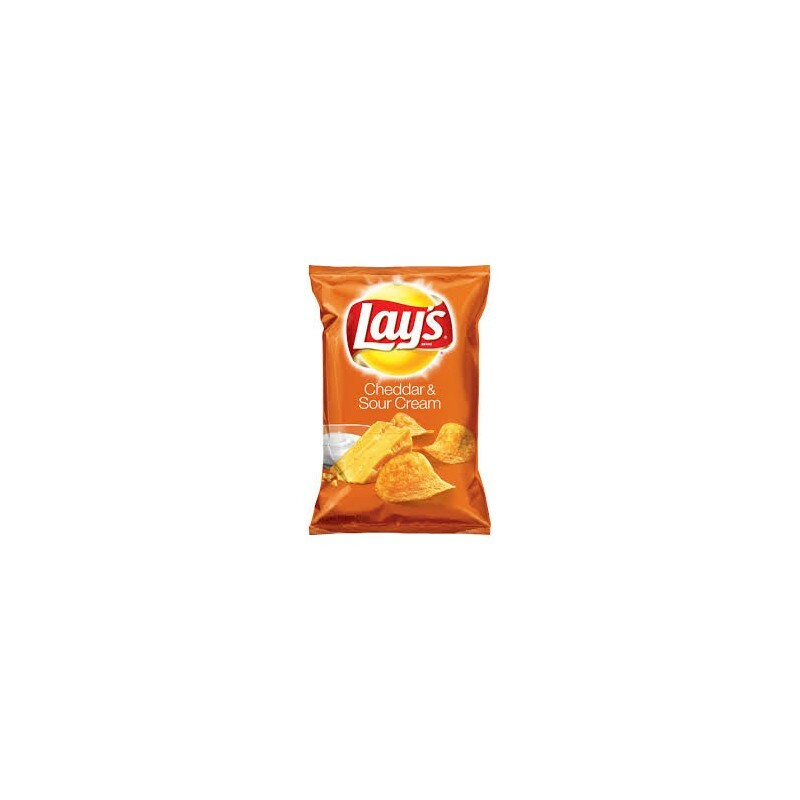 When it comes to quality, all of our LAY'S potato chips are held to the utmost standards, and because each bag is sent directly from our facility, you can trust that all our chips will be as fresh tasting as they are delicious. 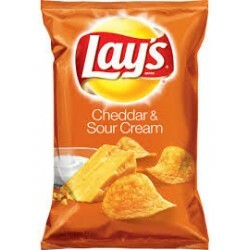 Warning Text: Contains milk ingredients.